Our ambition is to become an essential part of your organisation, aiming not only to free up your time, but also to assist you to add value to your client proposition. 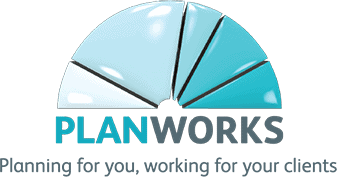 Plan Works appreciates that in the same way that, no two clients are ever the same, no two companies that we work with are ever alike. This is why we offer a bespoke paraplanning and consultative service which is tailored to your individual requirements. 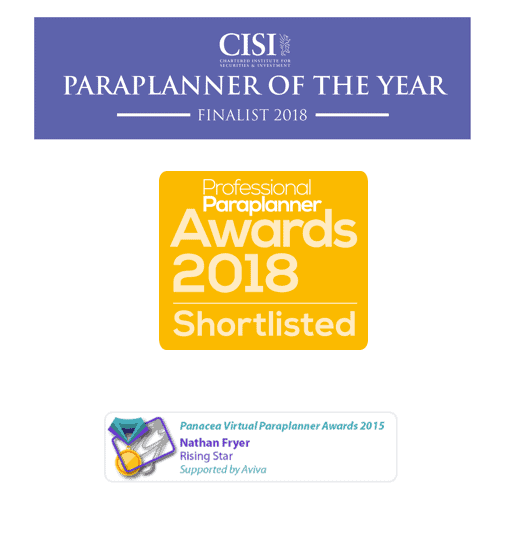 The cost of recruiting a trained paraplanner can be expensive and time consuming in terms of training, work space, and equipment. 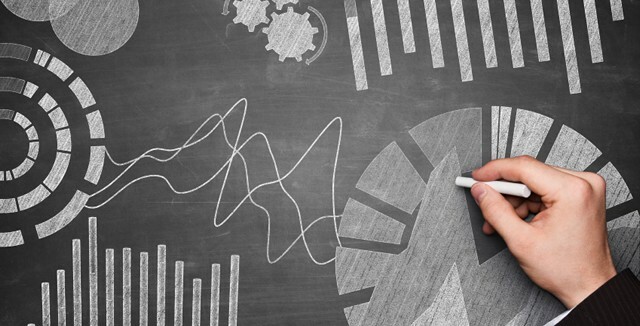 We firmly believe that we can make you significant cost savings, whether you engage us on a retained basis, instruct us on a report by report basis or set us a project.